TheBounce Pod - 13 June 2018. Another huge week for the Springboks, especially The Beast who is about to run out for his 100th test. World Cup power rankings, the host cities, the French team and Iran not having boots. England vs Australia again in cricket, Junior Boks again go down to England in the World Champs and US Open betting picks. Who is in the Australian cricket team nowadays? 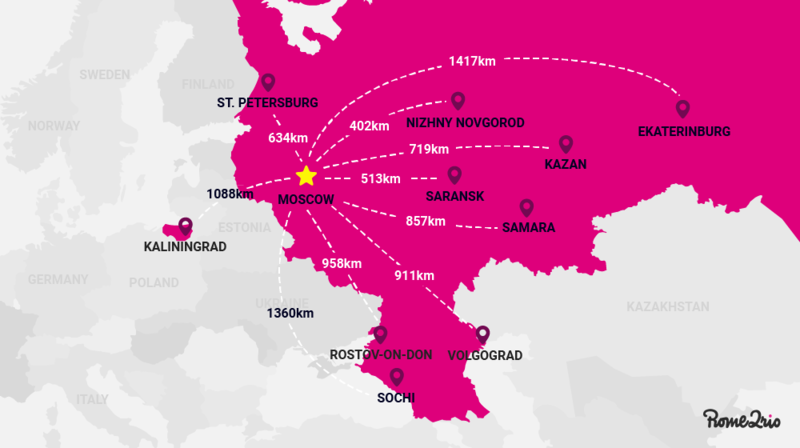 The host city of Kaliningrad is not even really in Russia. It is a small province squeezed between Lithuania and Poland, which used to be the capital of Prussia, and inhabited by Germans. But you know, war did weird things to Europe. Football is about to dominate the world for the next month, but I must warn you that some of it may be boring. But thankfully Ozzy Man has some colourful parts of the game to substitute in from time to time. 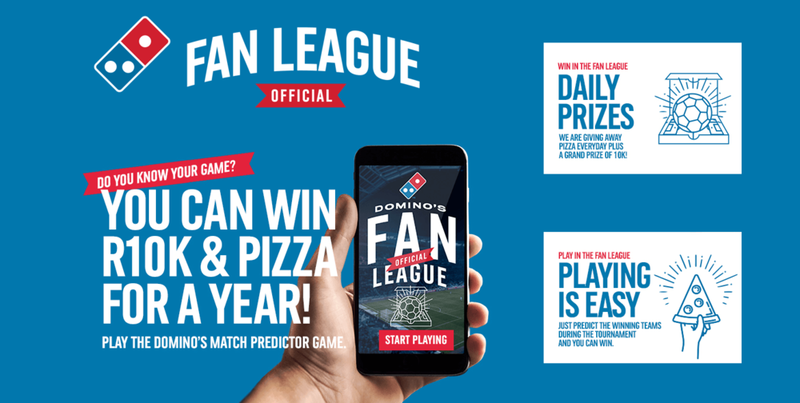 Join the Domino's Pizza Fan League, and you could win cash, and pizzas by guessing the outcome of featured football matches.